The Kitchen Team loves to serve and to give out love one spoonful at a time. Making lasting friends and memories while enjoying kitchen duties is a blessing to us. We would love to have you join us as we serve God in a variety of ways. Some of the things we do are set up for potlucks and a variety of different meals we have here at the church or meals for families in need. We also support the activities of different groups like the Childrens’ Ministry for special classes and of course their Christmas Party. We have the very best kitchen facility in which to work and are excited about expanding a sub team for the arena when it opens. If you are a night owl this might be just the place for you. Oh, by the way --- we laugh a lot. 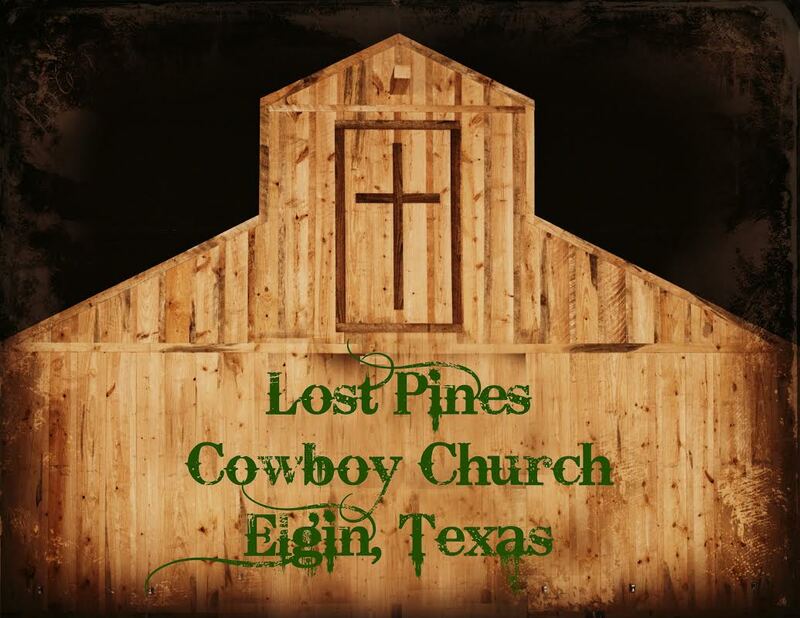 We believe in the old hymn that says, “Serve the Lord with Gladness.” Come laugh with us as we serve God and the people of Lost Pines Cowboy Church. Come check us out and enjoy our fellowship. No experience is necessary – just a desire to love and serve the Lord.